Do you spend more time moving or shooting on the objective? 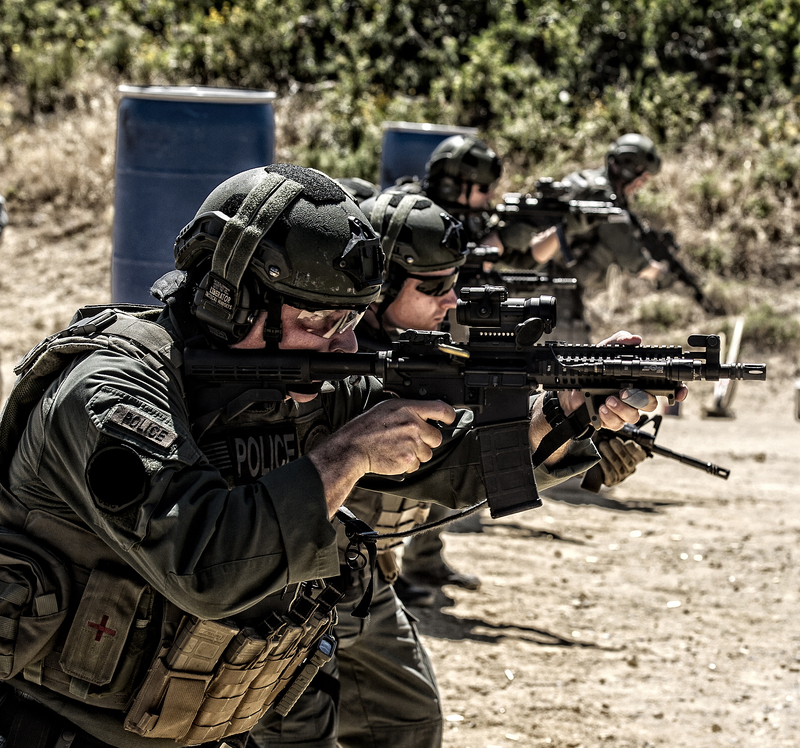 The purpose of Functional Marksmanship Movements (FMM) is to change the culture of tactical marksmanship. Too often, shooters are distracted by random hypotheticals about “the threat,” or cherry picked data that corrupts performance. Worse, shooters waste hundreds of hours perfecting skills while static (or “qualing”) only to discover their performance significantly drops when the same skills are performed on-the-move. For these reasons, the core of FMM is just that, movement. Whether creating immediate space in a close quarter fight, or running 3 miles through enemy territory to a safe house, every fight involves some degree of mobility. FMM teaches tactical professionals which habits taught by traditional MIL/LE marksmanship doctrine should be unlearned, so that shooters become less rigid, more explosive, and get more out of training than just running around the range with a firearm. Functional Marksmanship Movements Carbine-Pistol teaches students how to adapt their raw athleticism into fluid movements that combine skill and speed. 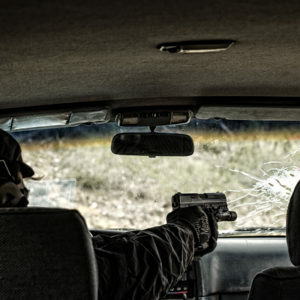 Material represents a departure from the traditional “cookbook” format that discourages shooters from reaching their thresholds for performance. Throughout 2-days of rangework, students are taught how to identify and attack limiting factors in the training environment. The outcome: minimized physical stress on the objective through learned conditioning that prepares the shooter for uncertain environments.